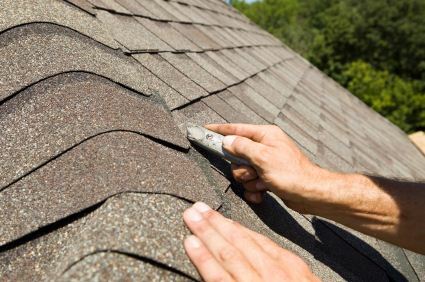 We use the finest materials and most modern techniques to ensure that your Wayne, New Jersey roof will look fantastic and protect your Wayne home or commercial building for many years. Installing a new roof in Wayne, New Jersey has never been easier. Simply call Everlast Construction & Painting LLC for a quick, free estimate and we will deliver a speedy, reasonably priced written estimate for your Wayne roofing project. Everlast Construction & Painting LLC employs the finest most trustworthy roof installers in Wayne. We expect the best from them because our customers expect the best from us. Your Wayne roofing installation project will be completed on time, and on budget and will be overseen by one of our responsible and conscientious crew leaders. They will ensure that your new Wayne roof is installed using the upmost care around your plants and shrubs. Everlast Construction & Painting LLC roof installers will leave your Wayne, New Jersey property just as neat as they find it.